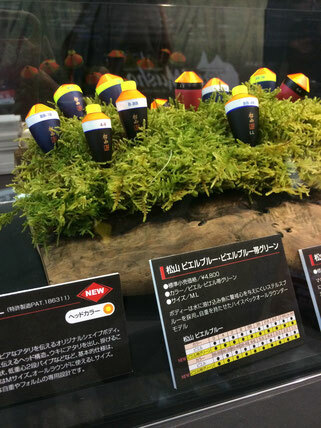 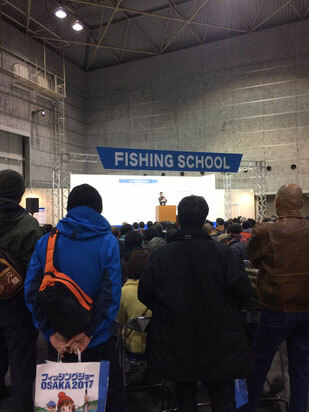 Congraturations to attend and have a good fishing show !!! 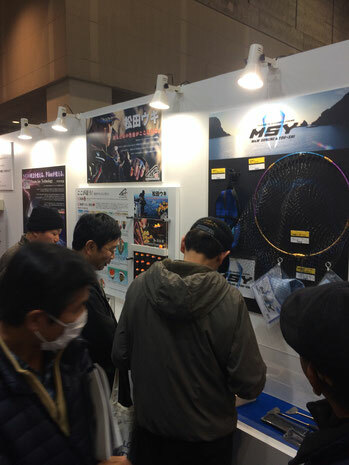 Thank you very much to show good news and photos. 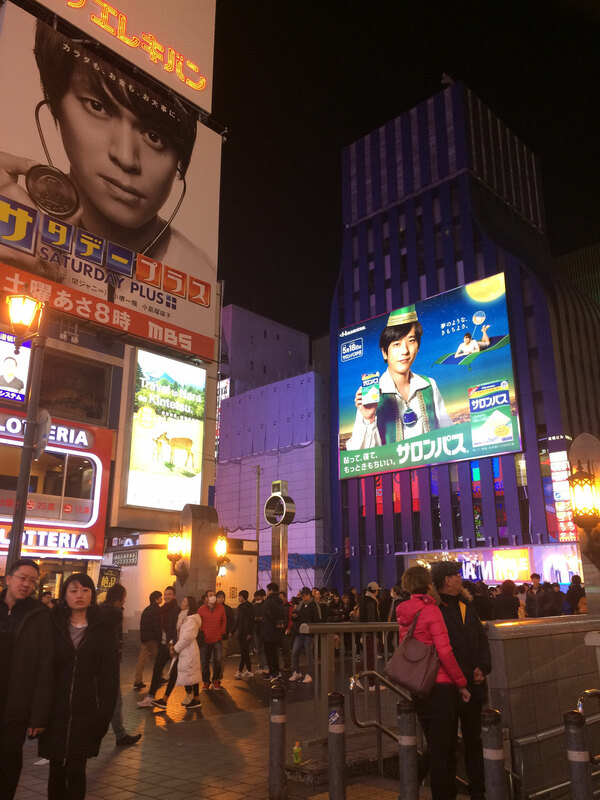 Thank you for message for our blog. 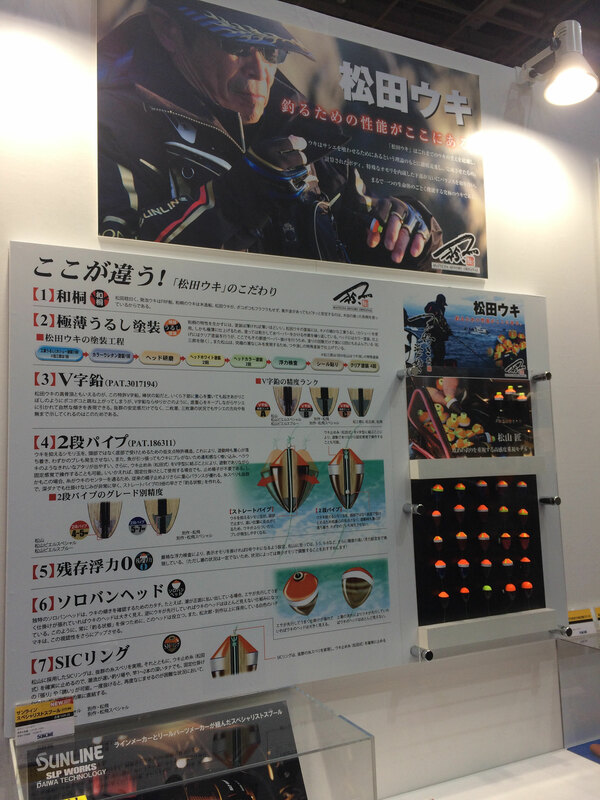 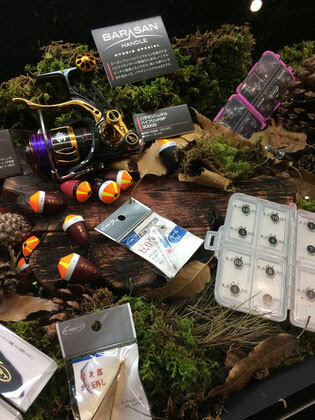 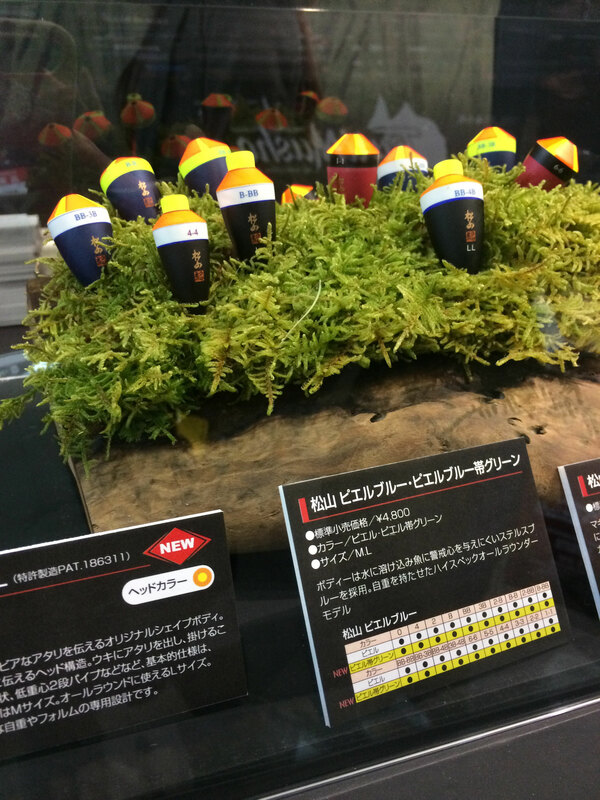 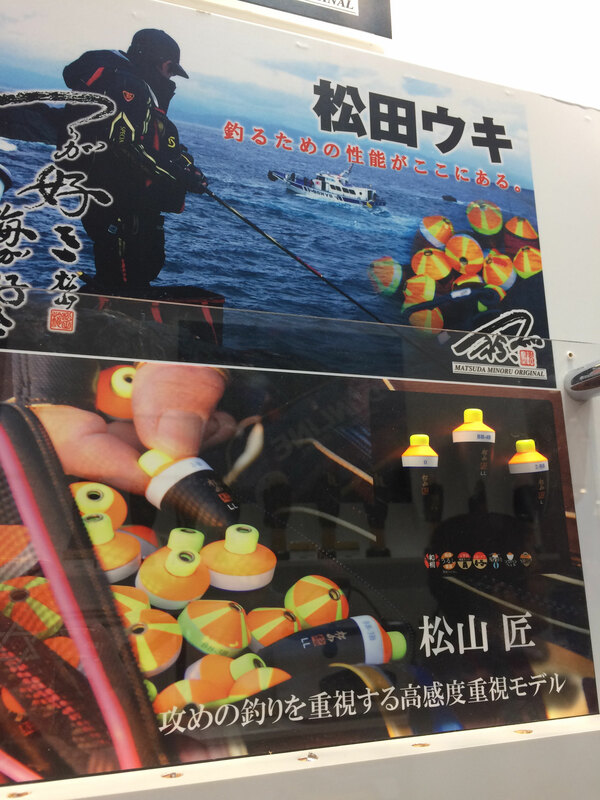 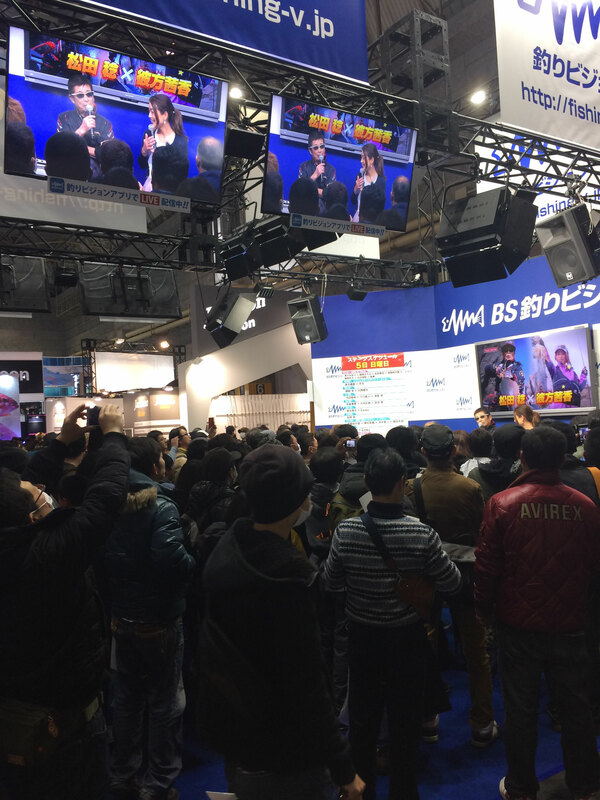 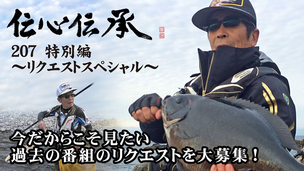 Please come to Fishing show next time.